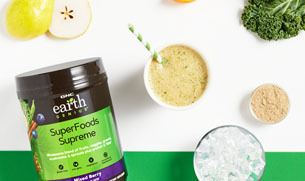 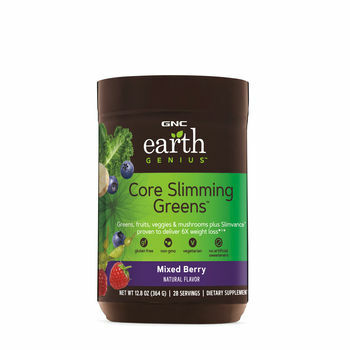 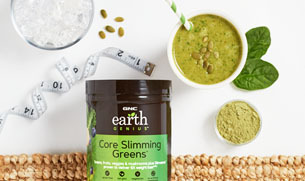 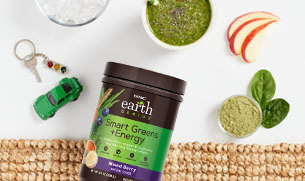 This green smoothie can help support your weight loss goals—combining GNC Earth Genius™ Core Slimming Greens™ and GNC Pro Performance® 100% Whey protein powder. 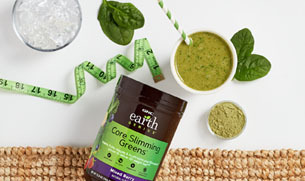 *† With just a few simple ingredients, including almond milk and spinach, this green smoothie packs 27 grams of protein into one 220 calorie smoothie. 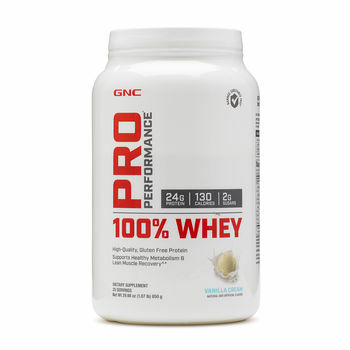 What a whey better approach to nutrition!